Bertram finished off the weekend at the CSI4* show in Stockholm with a fifth place in the four-star Grand Prix riding Casper, and a 2nd place in the 1m45 Special Masters riding Christy. 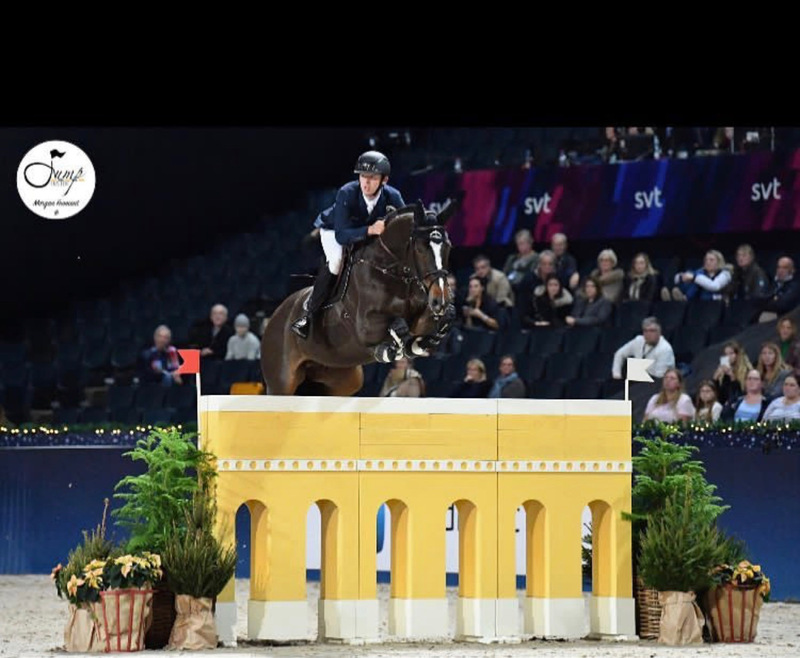 Just five combinations made it into the jump-off in the 1m55 Grand Prix, where the victory went to Brazil's Marlon Modolo Zanotelli and Sirene de la Motte. On Friday, Bertram and the 7yo stallion Guinness won the Young horse final, after they finished as runner-up on Thursday.